Wachtel Tree Science has an excellent inventory of industry-leading equipment to make nearly any tree removal service safe and efficient. Professional tree removal service is highly dependent on skill, patience, experience and innovative technique. 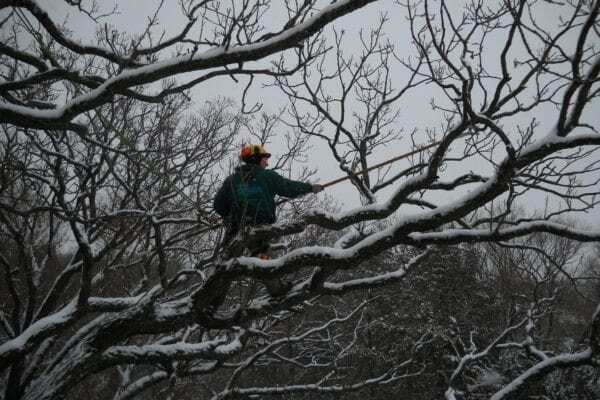 When plant health care management is no longer an option for your sick or dead tree, our Certified Arborists can provide tree removals with exceptional care and attention to detail. Our high standards for removal service ensure that your property remains safe and your tree is removed efficiently. We also provide stump grinding services to clear the area for new landscaping or to improve the aesthetic of your yard once your tree has been taken down. Our Certified Arborists will assess your tree for removal service and provide a plan that is custom to your property and removal requirements. 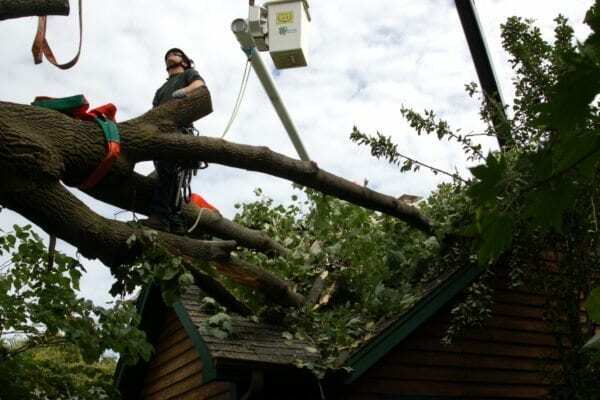 From simple tree removals to extensive detailed removal plans, our tree care professionals have the experience and passion to provide exceptional removal services. Our dedication to safety in all aspects of tree care ensures that your family and property remain a priority during any removal service. In addition to expert tree removal service, our tree care specialists can provide stump grinding service for recently removed trees, or stumps that have been left for many years. Contact Wachtel's Certified Arborists today to have an assessment of your tree removal project.